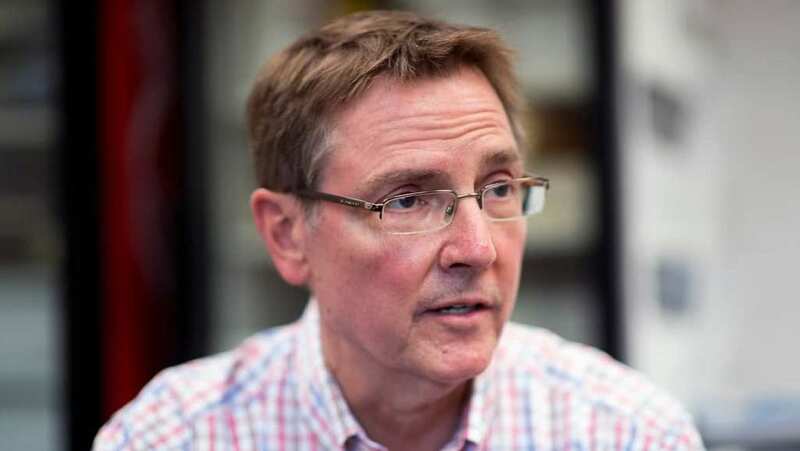 Lexington Mayor Jim Gray came out with a clear cut message as he announced the Kentucky city would remove two of its Confederate generals statues towards the outskirts of the town. “The tragic events in Charlottesville today have accelerated the announcement I intended to make next week,” said Gray only a few hours after the protest in the Virginia city concerning the removal of a Confederate statue burst into violent disputes. 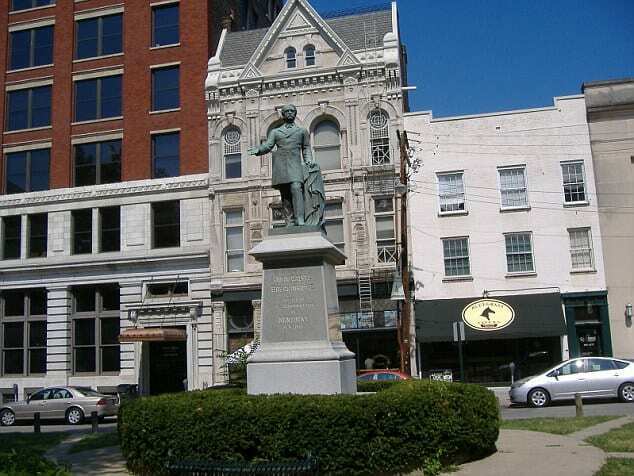 The first statue is of Lexington native John C. Breckinridge, who was also a former U.S. Vice President. Breckinridge was the last war secretary of the Confederacy. The second statue honored John Hunt Morgan, a U.S. Senator titled a Confederate general – the same one who rose the ‘Lexington Rifles’ and died on duty. In order to continue honoring the past and history of this great nation yet remain respectful of those who find the statues offensive, it was suggested that instead of getting rid of the statues altogether, they would only be moved to Veterans Park, which is situated on the southern outskirts of the city. However, to do so, state law clearly states the Lexington city council needs to petition the Kentucky Military Heritage Commission to be granted permission to move the statues. Gray has every intention to act according to the law, which is why he already contacted the latter and August 15th was the date chosen to submit the petition. Vice Mayor Steve Kay agreed with his superior, saying he believes moving the statues “is a good solution and the right thing to do,” since it will “allow the city to still honor history. 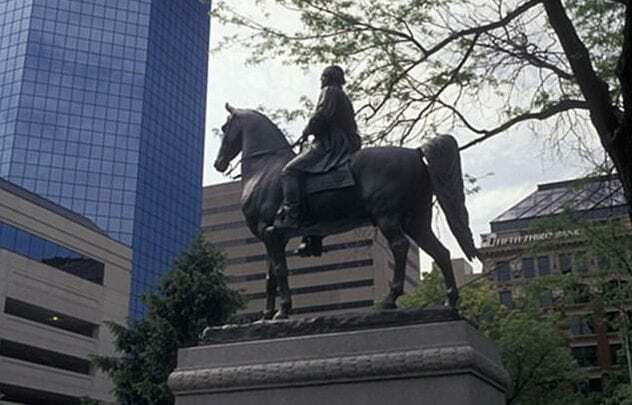 But we will also be able to add additional signage to give the statues the appropriate context and explain how they came to be and what was going on in Lexington at that time,” Kay said.